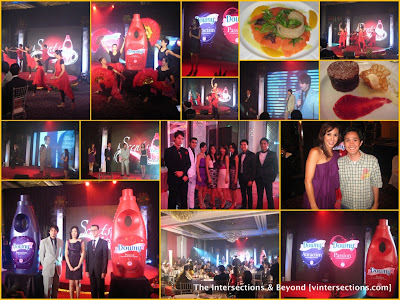 Procter & Gamble’s (P&G) unveiled the new Downy Perfume Series - Passion and Attraction by Downy, at its gala lunch event “Scents to Remember." 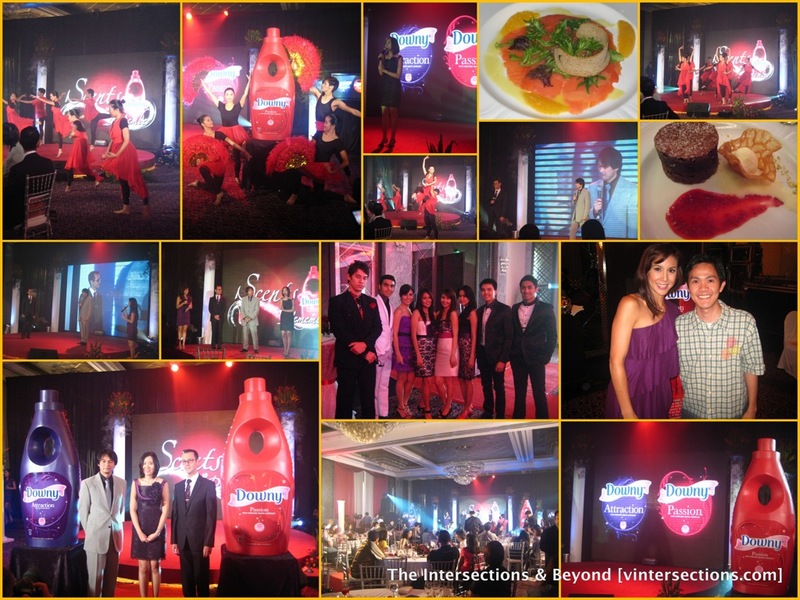 Hosted by Christine Jacob, the event was held at the Manila Peninsula Hotel on August 28, 2010. When I first smelled the new Downy scents, it amazed me how a fabric conditioner can smell like perfume, and the smell can be so addictive. 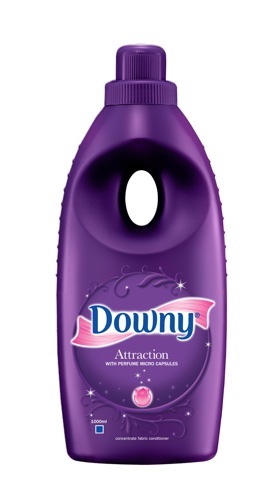 A line of premium fabric conditioners, Passion and Attraction by Downy contains a unique blend of perfume oils, plus special touch-activated technology, to give a long-lasting perfume-like scent that we can wear everyday. The fragrance of Passion by Downy was developed by P&G’s Perfumer, Hector Esquinca, the leader of the Asia Perfume Development Program of P&G. Esquinca has more than 20 years of experience in developing scents and brings his training from the top perfume centers of the world to bear in creating the scent of Passion and Attraction by Downy. Esquinca says that the scent of Passion and Attraction by Downy was inspired by French perfumery, specifically, French pastries, flowers and fruits for Passion, while the gardens of Grasse, France (the perfume capital of the world) for Attraction. 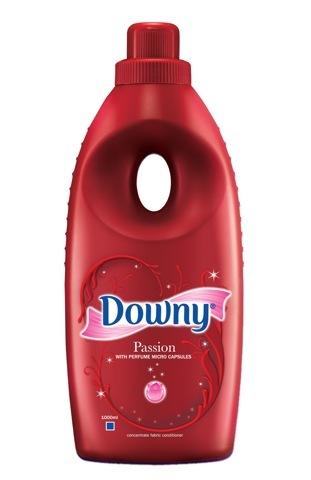 He described the scent of Passion by Downy as “sweet and vibrant. We have blooming apple blossom from southern France blending with pear stripes immersed into a rich vanilla scent, ending in a touch of icy raspberry enveloped in warm cedar wood.” Passion by Downy has a delectable, fruity fragrance with apple blossom, freesia and vanilla as its top and middle notes, and fresh mulberry and cedarwood as its bottom notes. Attraction by Downy, which was created by fellow P&G Senior Scientist and Perfumer Shingo Ishii, is a fresh but very alluring floral fragrance. “It’s a celebration of nature as we have this bouquet of different flower notes like jasmine, ylang-ylang, rose, iris and it trails off into soft musk and sensual wood scents for that air of mystery,” Shingo said. Attraction by Downy contains a blend of floral scents like Jasmine, Rose and Ylang-Ylang for its top and middle notes, which is mixed with soft musk, tube rose and wood fragrances for its bottom notes to give the scent a lingering hint of the Oriental. Aside from containing a special blend of perfume oils, Downy’s Perfume Series also has an advanced, touch-activated Perfume Microcapsule (PMC) Technology, which allows it to give clothes a long-lasting fragrance. The perfume oils are placed in microcapsules within the Downy formula, which are deposited on the fabric during the rinse stage. These capsules, when rubbed or touched, slowly release more fragrance into the air so that women not only get a subtle whiff of scent as they put on their clothes but fresh bursts of fragrance all day. With this innovation, Downy is truly the leader in fabric coniditoner. Its unique technology allows the fragrance to last all day.